I’m certain that finding the best value dingo hire hasn’t been a part of your new years resolutions! Perhaps reading more informative blogs made your list but I can’t imagine that long term planning includes the services of U Kanga Do It. 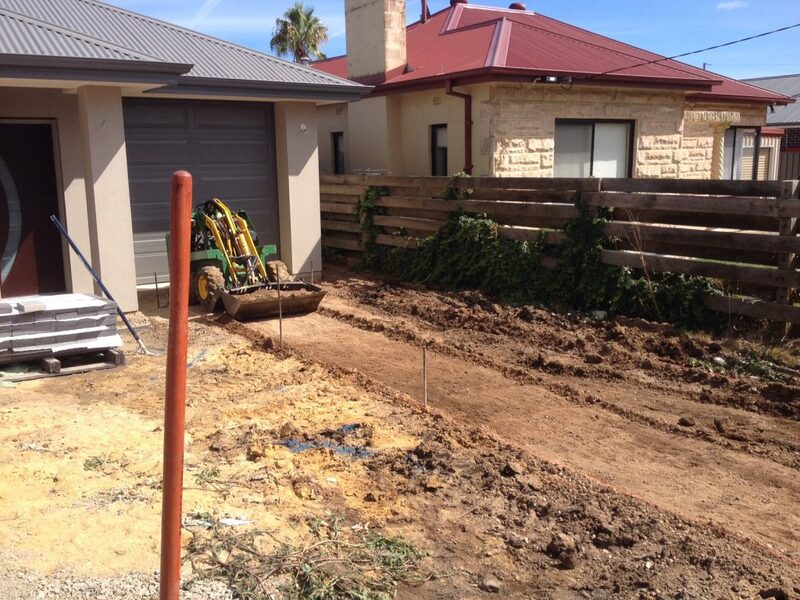 However, when the time comes here we are offering the best service, machinery and advice going around. What makes the best value dingo hire? Service: One thing the trade industry battles is a reputation for poor service. I believe service includes everything from communication, arriving on time, educating and helping the customer understand the process and service and bringing industry expertise for the clients solutions. Or simply, being professional! Machinery: Supplying the right tool for the job is essential. You can get away with tools and machinery which will do the job or you can choose quality, reliable, and capable machinery. U Kanga Do It offers the best in the area of stand on mini skid steer loaders. Dingo, Toro, Vermeer and other imported machinery just doesn’t match up to the Kanga brand. Added to this U Kanga Do It loves and supports Australian made. Kanga isn’t just made in Australia but owned by Australians. Project: Will a business or product provide solutions to my project? Will it enable me to progress my ideal outcome in the direction it needs? Understanding the ideal outcome of the client is key to what we bring beyond just a machine. Price: Comparing apples with apples in an unknown industry can be difficult. The short story is that U Kanga Do It offers the ‘best value’ in all the noted areas at just $270 inc GST for our basic package in our free delivery area. We also operate our loaders for you at just $75 per hour depot to depot. So, when the time comes amongst your future plans to makes some mess to bring the progress to your dreams and goal…give U Kanga Do it a call for the best value in dingo hire! 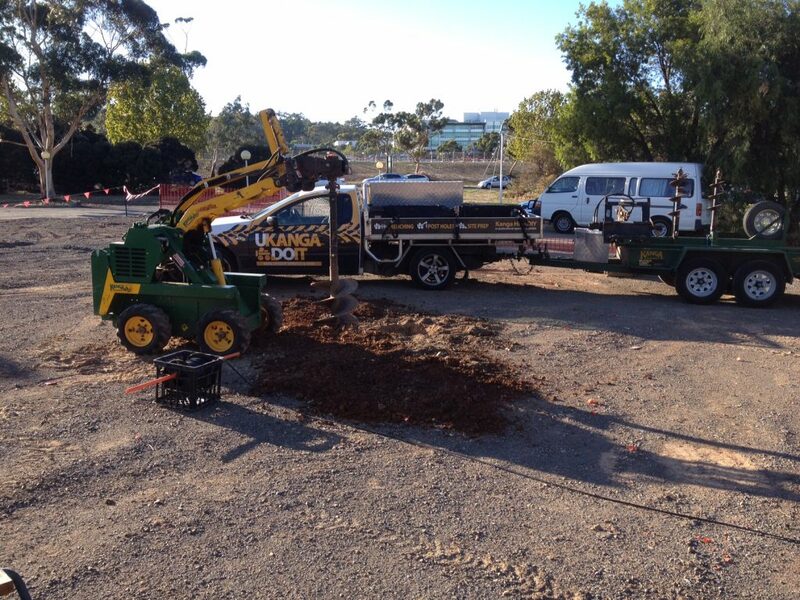 When searching for Adelaide Dingo Digger Hire look no further than U Kanga Do It. With the best value in dingo hire you can use quality machines with great service and expert advice!